Did you know? Cast-in-Place is the only lining system tested and approved for safety after multiple chimney fires? 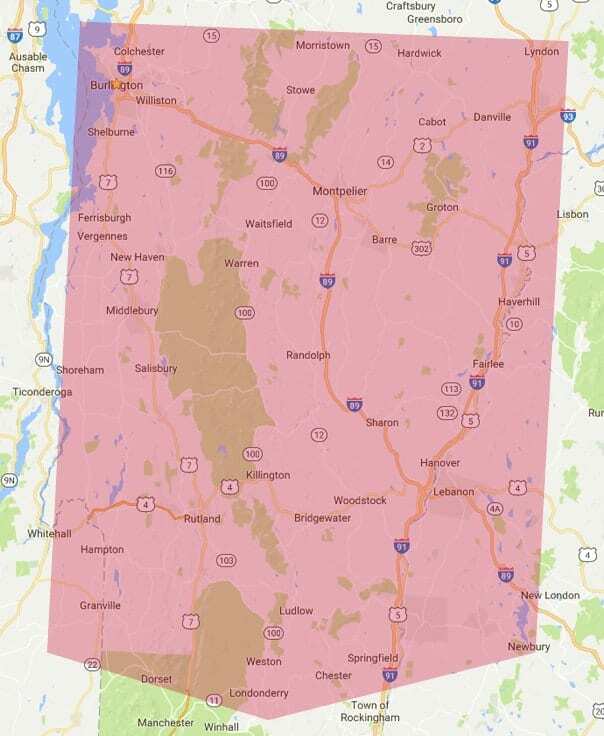 Chimney Savers is the only company in Vermont and New Hampshire that gives you the option of a “cast-in-place” – also known as a “poured-in-place” – chimney lining system. 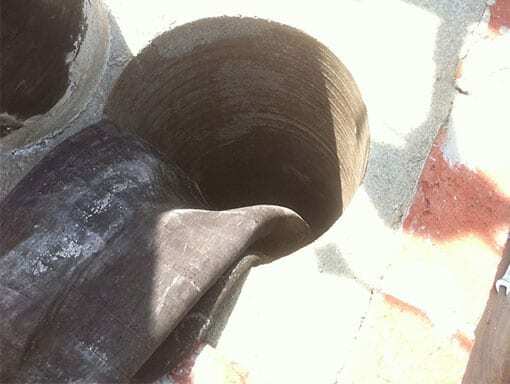 Cast-in-place chimney liners are installed by pumping a concrete-like material around a former, which is inserted down the full length of the chimney. After the lining sets, the former is removed, giving you a smooth, seamless, and extremely well-insulated chimney liner. A cast-in-place chimney liner is perfect for installing a chimney liner in a deteriorated chimney that needs structural support. The lightweight cement material bonds with the existing masonry to improve the structural stability of the chimney. Cast-in-place chimney liners also provide an extremely insulated flue, keeping flue gas temperatures high, which reduces creosote buildup and condensation within the flue. Finally, cast-in-place chimney liners are rated to withstand a higher temperature than tile liners as well as stainless steel chimney liners. What are the pros to using a cast-in-place chimney lining system? Zero clearance to combustibles (e.g., wood, sheetrock, insulation). This means after a cast-in-place liner is installed, wood can be touching the chimney. It can withstand higher temperatures than both tile and stainless steel chimney liners, as well as chimney fires of up to 2100 degrees! It is an extremely well-insulated lining system that reduces condensation and creosote buildup in flues. 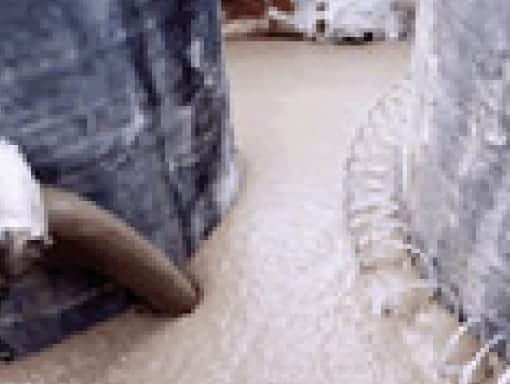 It will not deteriorate due to acid corrosion from gas- and oil-fired appliances. It can be used in chimneys that have multiple offsets (or bends). 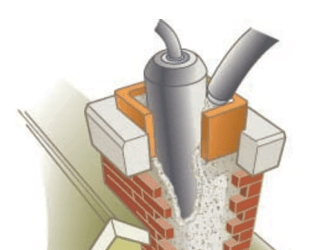 It significantly improves the structural integrity of the chimney by sealing gaps in mortar joints or cracks in brickwork and by sealing any loose bricks. It provides a smooth connection to fireplace smoke chambers. 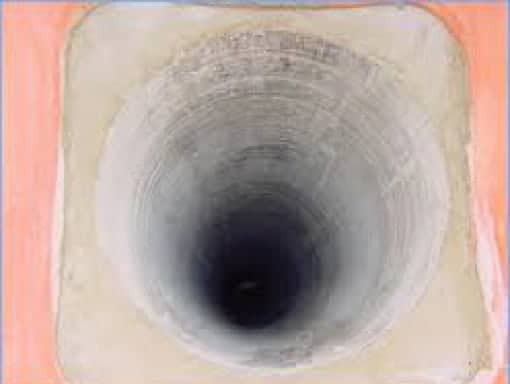 It is one solid chimney liner – no gaps or connections that could possibly fail over time. What are the cons to using a cast-in-place chimney lining system? Cast-in-place chimney liners are the most challenging type of liner to install. They are also more costly (per foot) than any other chimney liner. Finally, if the cast-in-place chimney liner should ever need to be removed, it is extremely labor intensive.